Daryl Howard’s life-long love of magic began at the age of eight, after seeing his first magic show and getting to shake hands with the performers. Afterwards, Daryl began studying and performing magic for friends and family and eventually began performing as a professional close-up magician. 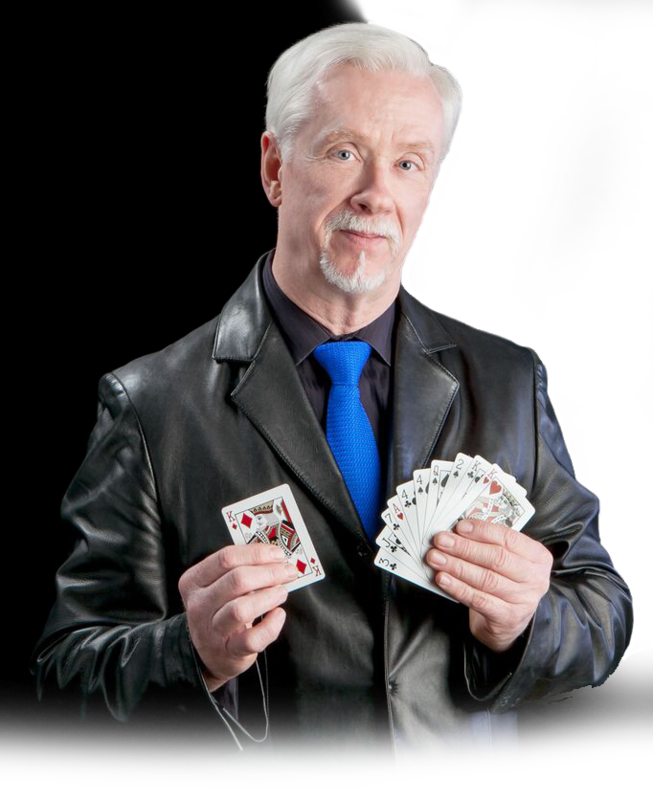 Daryl specializes in close-up magic, combining mentalism, sleight-of-hand, psychology and showmanship blended together to create his own style of performing. His audiences have described his unique brand of close-up magic as “awesome” and “unforgettable”. Daryl’s passion for this style of magic is based upon his feeling that it’s the closest thing to pure magic. There aren’t any trap doors, mirrors or hidden devices, just his bare hands and whatever props he is working with. The audiences find that impressive. An additional benefit is that Daryl can perform in virtually any setting such as private parties, celebrations, restaurants, corporate or charity functions, and for smaller stage shows. Smaller audiences work best as it creates a more intimate relationship between the performer and the audience. Regardless of audience size, setting or duration of the performance, Daryl’s goal is to entertain and amaze his audiences. 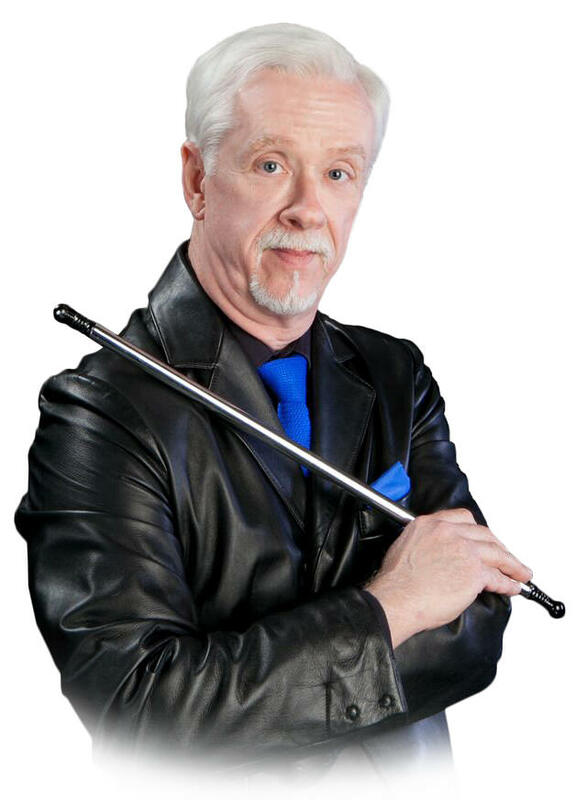 Daryl is a member in good standing of The International Brotherhood of Magicians, The Society of American Magicians, The Texas Association of Magicians, and The Dallas Magic Clubs.